The decentralized exchange operates in a decentralized way without a central authority, allowing peer-to-peer trading of cryptocurrencies. The year 2017 has gone through has left the exchange owners and investors a lot of lessons. One of the problems is the poor security of the exchange. Hacker attacks on the centralized exchange increased rapidly and the frequency of attacks also increased. As a result of which hundreds of millions of dollars have been lost, leading to many exchanges have closed. So have any solutions can change this problem? And the decentralized exchange is the best answer. A decentralized exchange (DEX) platform is a kind of direct-to-user transaction that does not depend on any intermediary. Trading floors are where buyers and sellers meet. Participants in the floor have complete control over their assets, thus minimizing risks associated with security and cost. 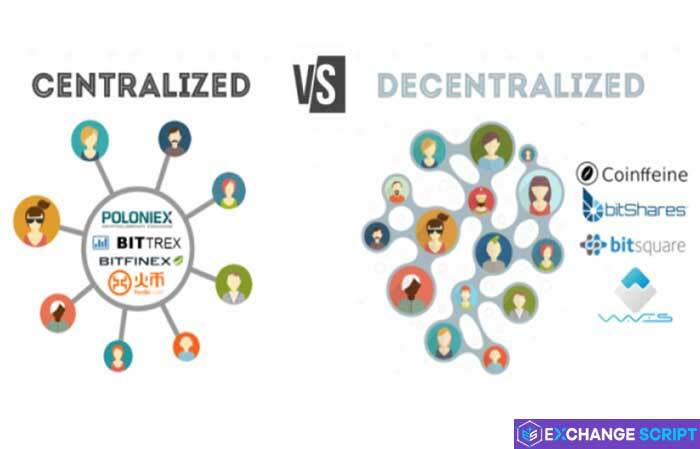 What are differences between centralized exchange and decentralized exchange? For those who use centralized exchange, depositing or withdrawing cryptocurrency through the wallet system of the exchange. Because of this, the centralized exchange will control the digital assets as well as the order. 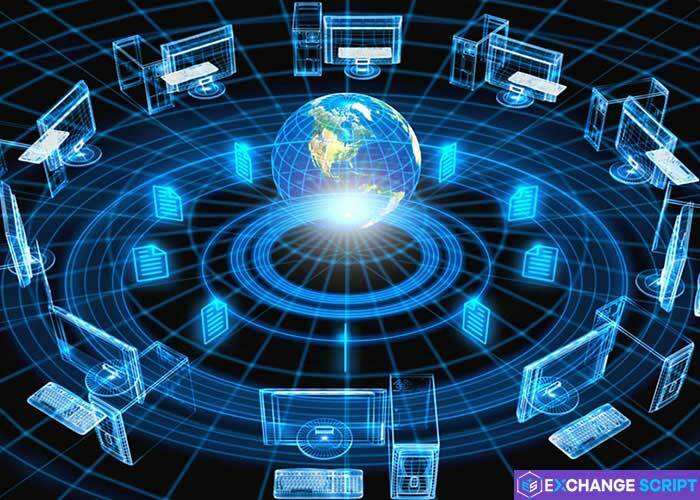 For decentralized exchange, users will trade directly with each other without the server system of the exchange, all data will be stored on the peer-to-peer network and will not be controlled by any third party. Each user will authorize and authenticate the transaction. The exchange will operate as middlemen. With the DEX, users will trade directly through the peer-to-peer network, without any intervention by any intermediaries. By trading through smart contracts and connecting to the Blockchain node, the whole system works without any intermediary intervention. Most decentralized exchanges lack functions such as margin trading, stop loss, which is the biggest constraint on decentralized trading. The decentralized exchange supports almost trade functions, which makes it easy for the user to trade. The centralized exchange keeps the assets of investors on a database, which is very easy for hackers to steal. However, on the decentralized exchange, the digital asset of users is controlled by themselves and no organization interferes with the processing, so the attack is almost impossible. Because decentralized exchange is built on smart contract, so just smart contract-based cryptocurrency can be supported. With the centralized exchange, adding any currencies is easy. Most of the centralized exchange has a good user experience. These exchanges are easy to use. With the decentralized exchange, due to the use of a lot of smart contracts, users will be confused. Because decentralized exchange will have to use a lot of centralized servers to handle transactions. It is this that the centralized exchange will have to charge the user to offset those amounts. The DEX will connect directly to the blockchain node so no fee or fewer fee. In addition, transactions will be fast. Why is decentralized exchange really needed? Cryptocurrency is born and developed blockchain-based technology, so in the future cryptocurrency will be traded on the decentralized exchange. Fast transaction time, low transaction costs. Unlike the decks, the decentralized exchange is not controlled by any third party. Of course, the domain of exchange is still stored on a centralized server, but no one will be able to control the market on the DEX.